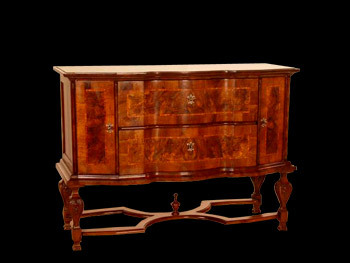 the artisan shops of Venice formed the biggest centre of furniture production in Italy. 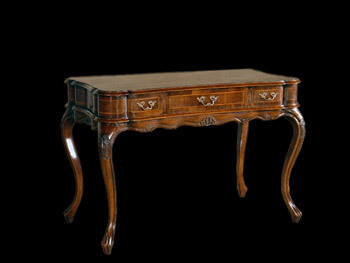 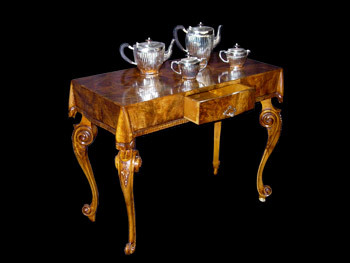 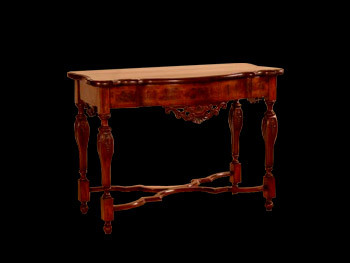 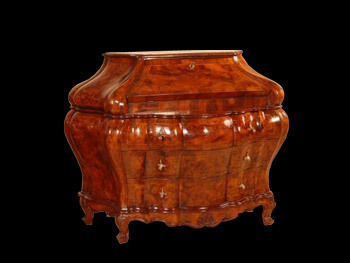 The furniture made of walnut briarwood with its complicated technical manufacture which was the incarnation of perfection and beauty of forms was widely practised. 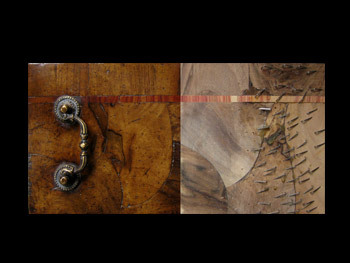 of the thickness 3-4 mm. 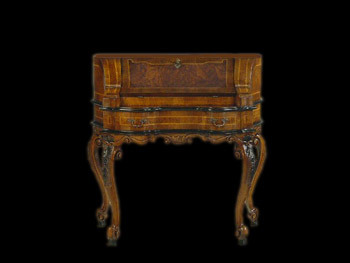 the artificial aging is according to antique techniques transmitted by generations to generations.